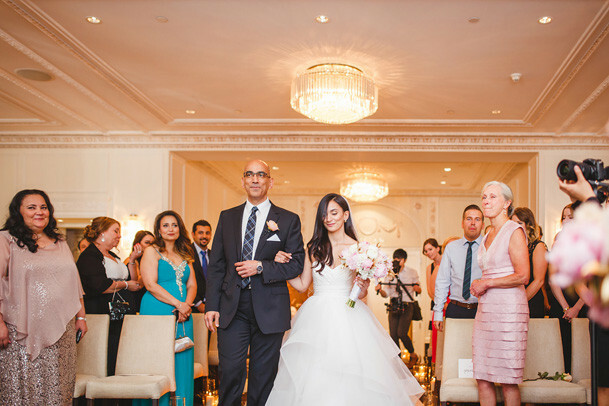 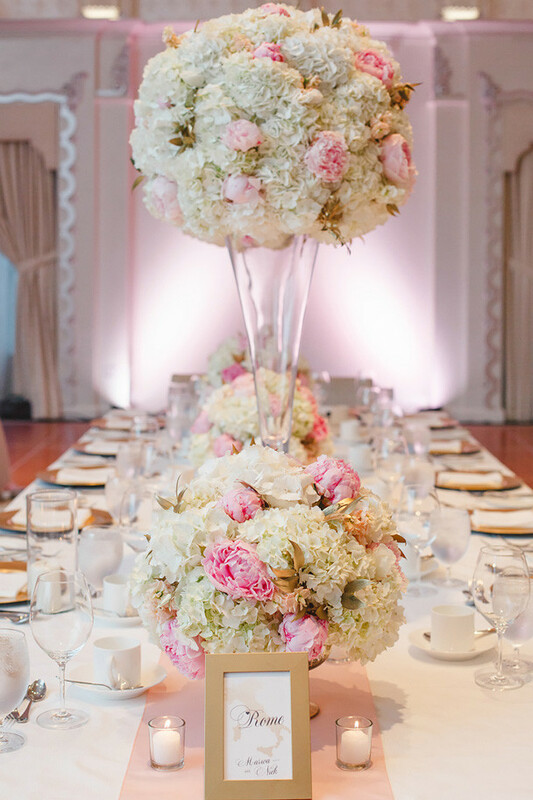 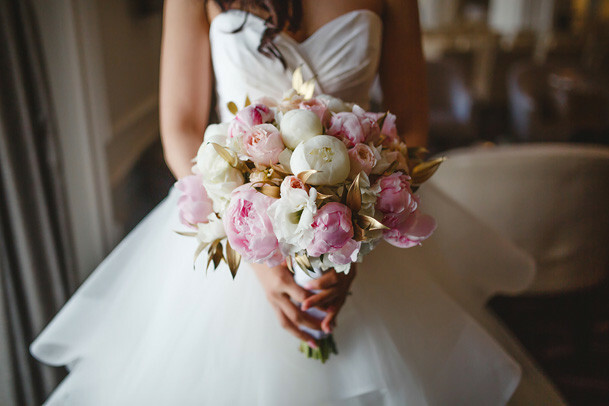 I’m in love with Marwa and Nick’s Chic Pink and Gold Wedding. 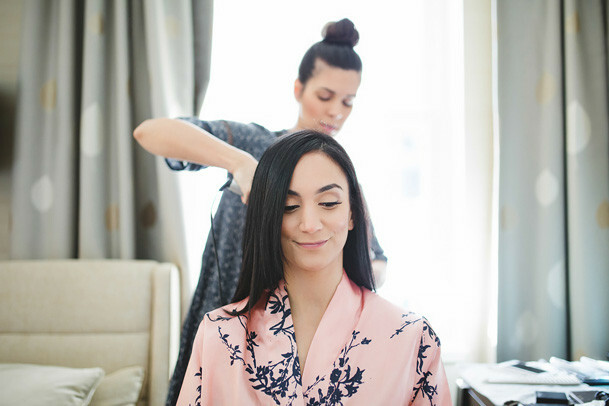 Marwa got ready and married at the gorgeous Rosewood Hotel Georgia. 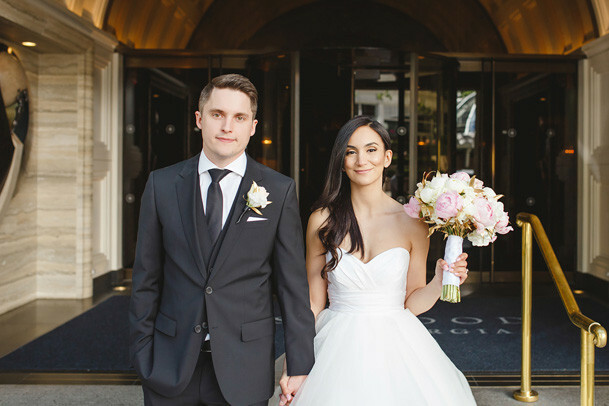 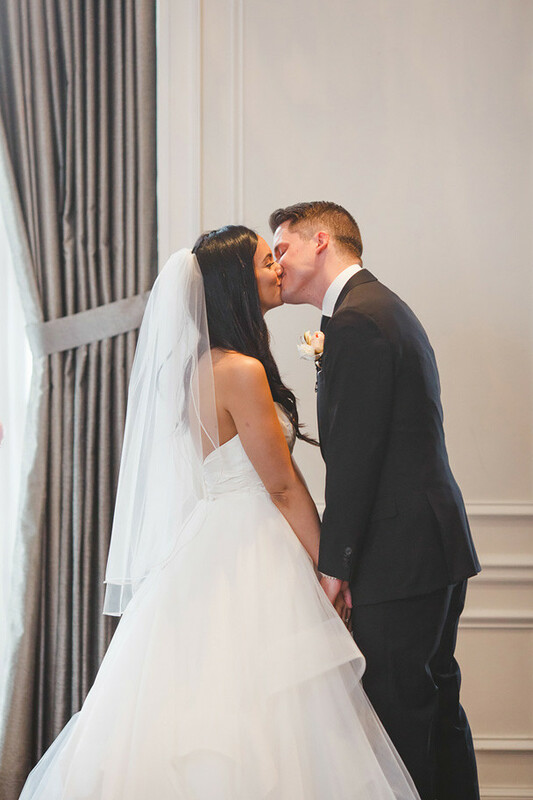 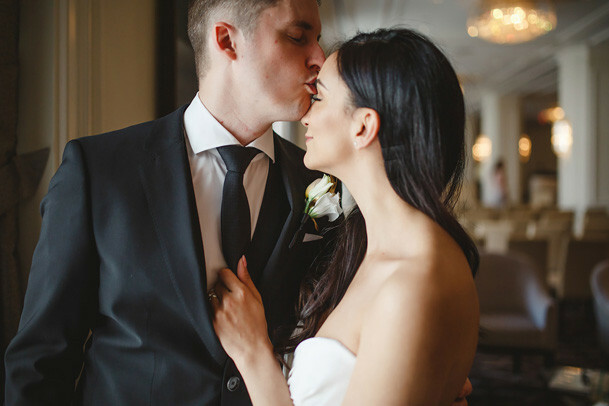 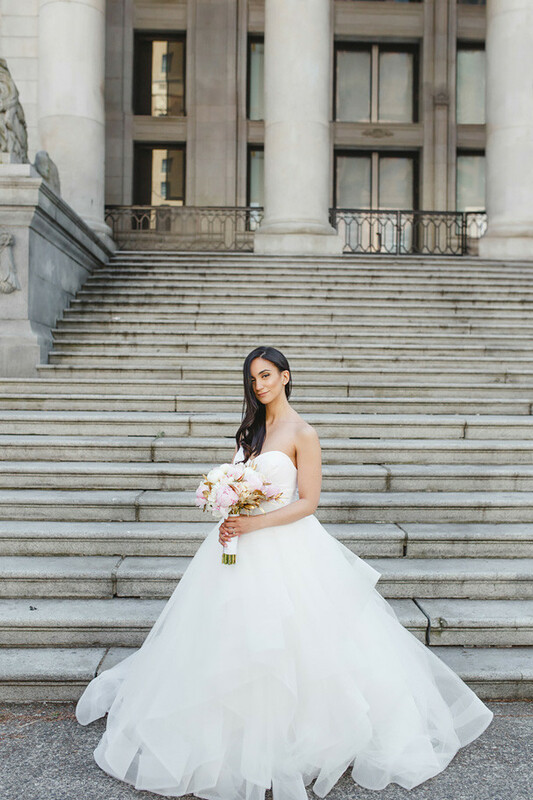 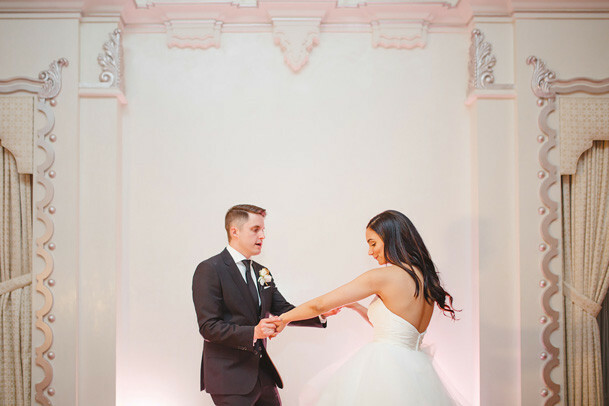 Simply Rose Photography took the most beautiful images of the couple around this iconic hotel, and truly captured the soft and romantic look that they were hoping for. 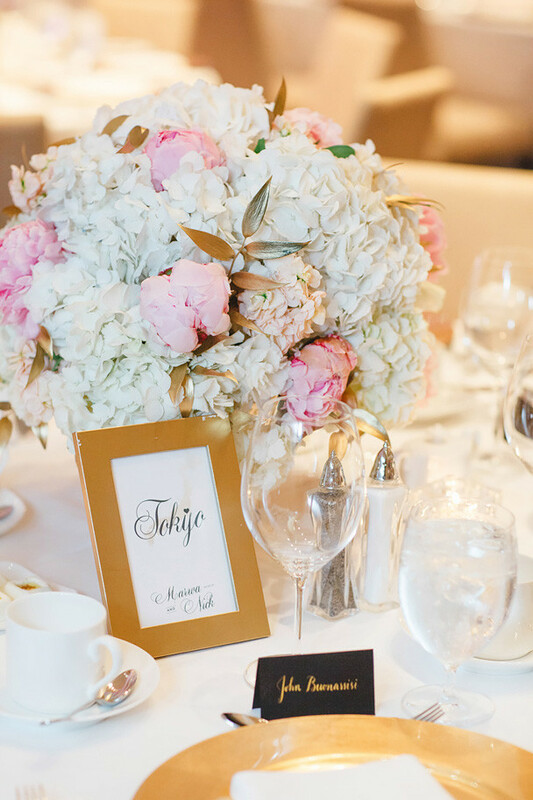 Sweetheart Events did such an amazing job planning, everything looks so glamorous. 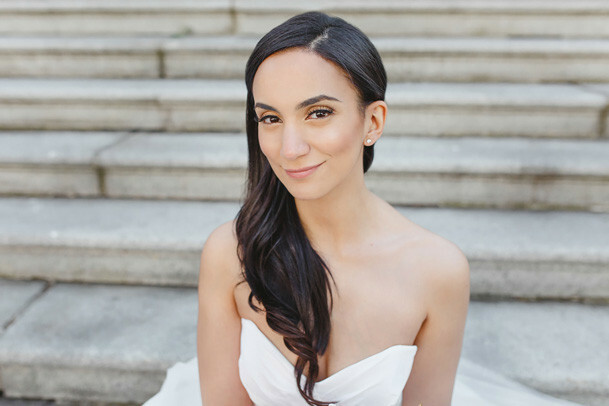 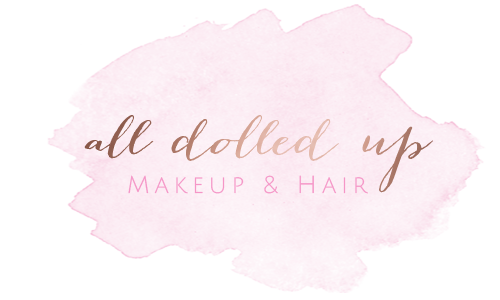 Makeup and Hair by Principal Stylist Danielle.